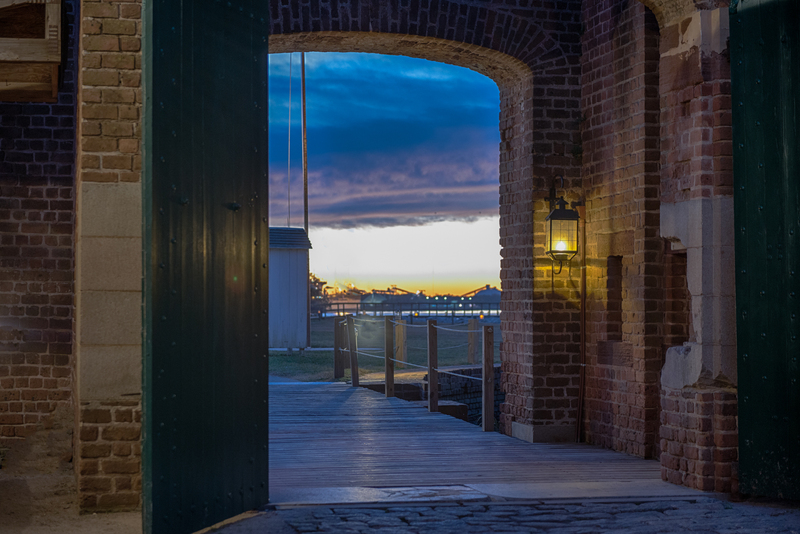 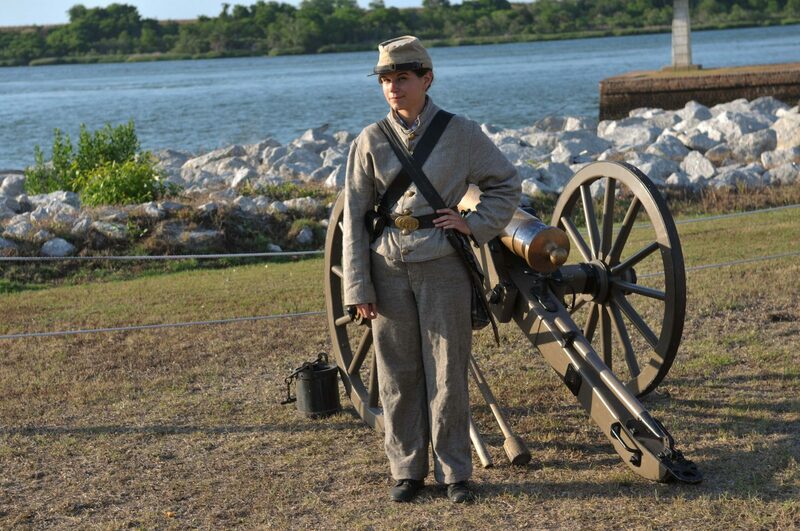 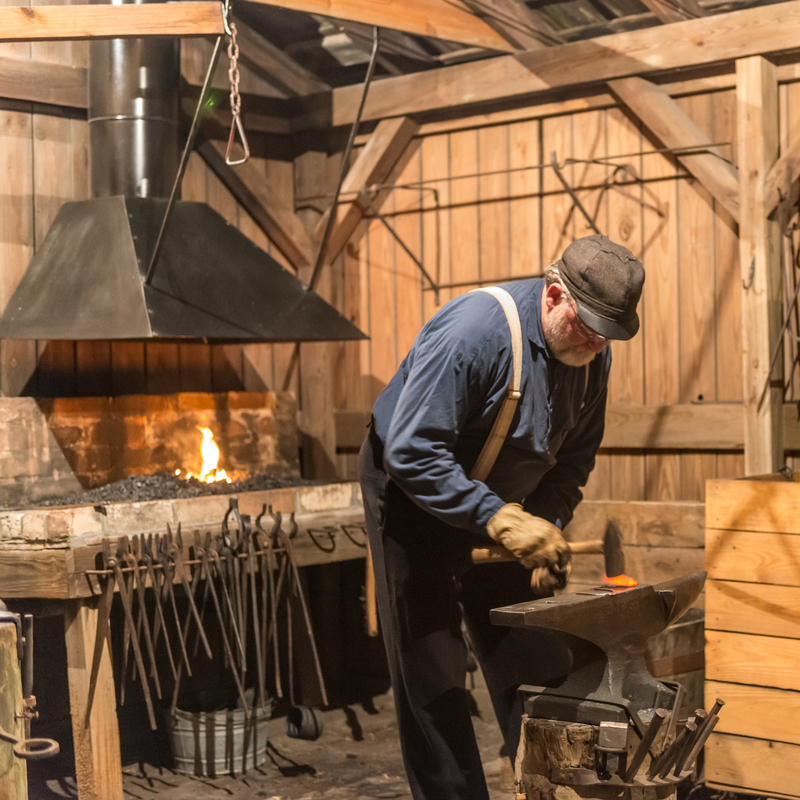 Sitting on the picturesque Savannah River, Old Fort Jackson is a Historic National Landmark and one of the oldest standing brick fortifications on the East Coast. 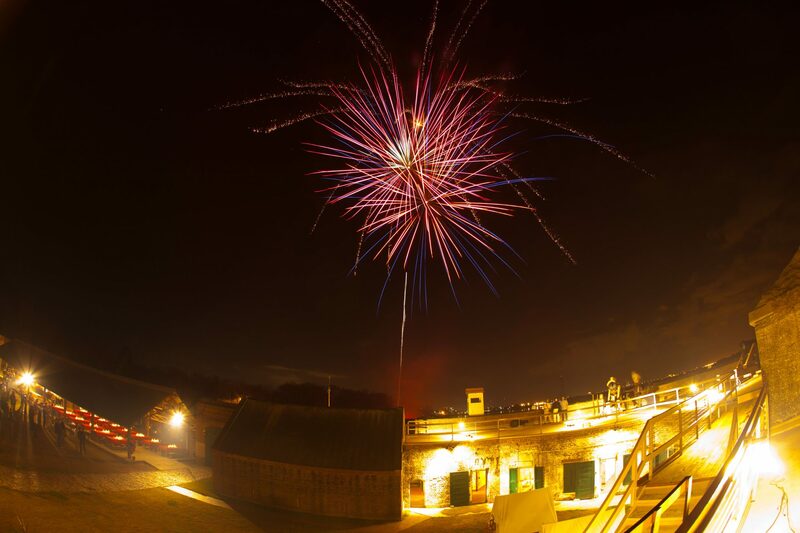 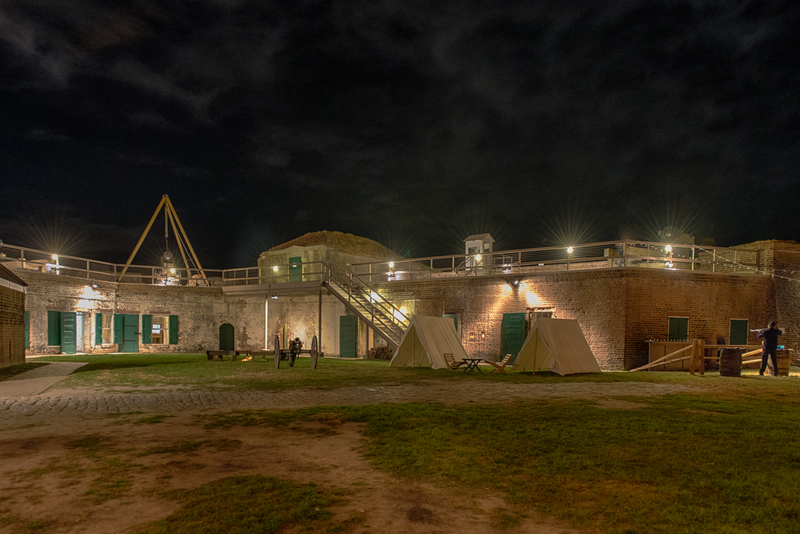 This restored 19th century fort offers a unique and enchanting backdrop for any reception or dinner event. 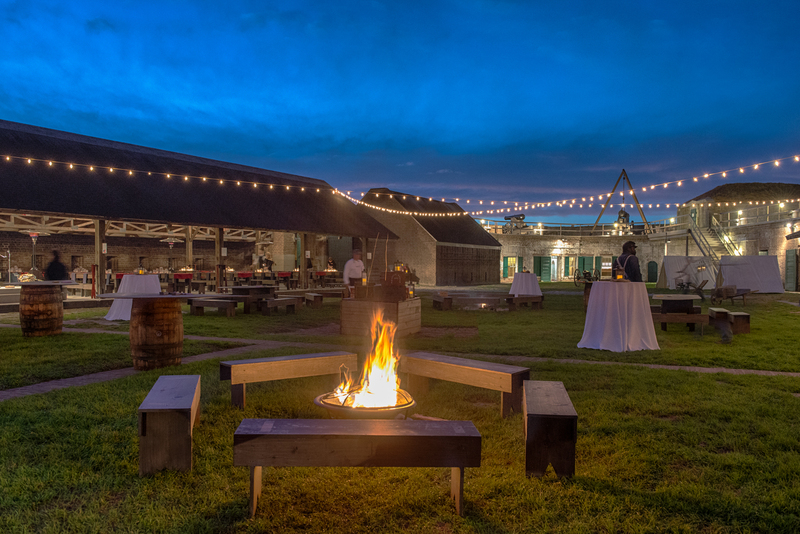 This venue certainly gets the seal of approval from Ann, who chose Old Fort Jackson as the venue for her very own rehearsal dinner!